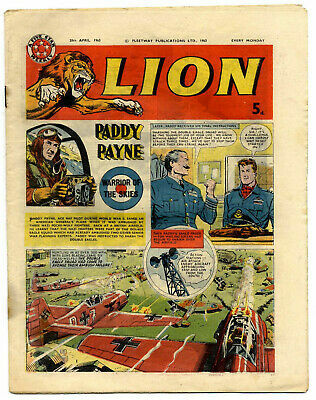 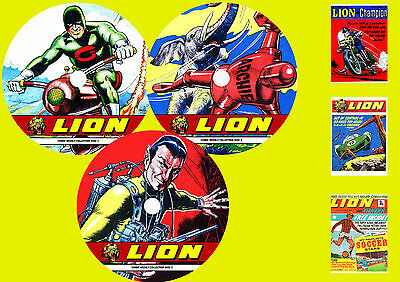 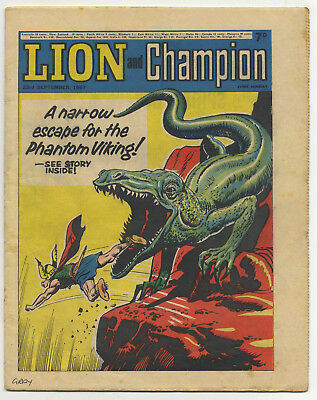 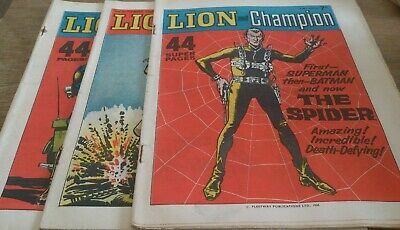 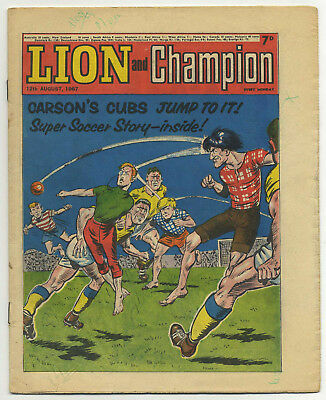 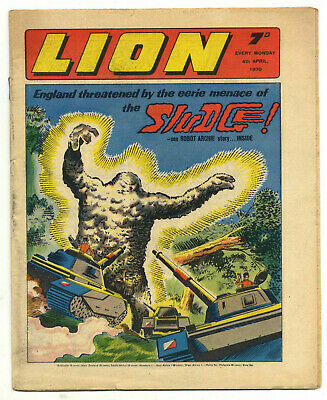 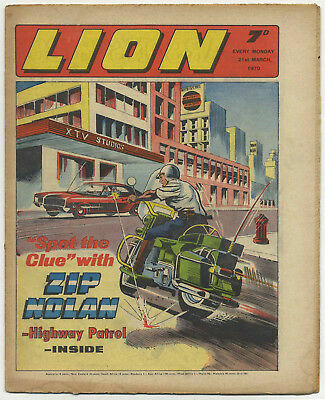 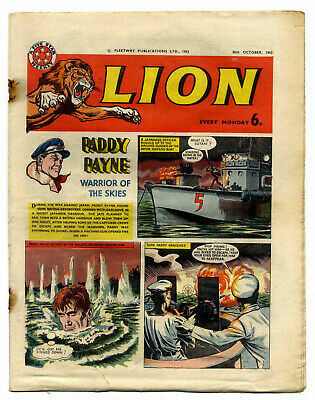 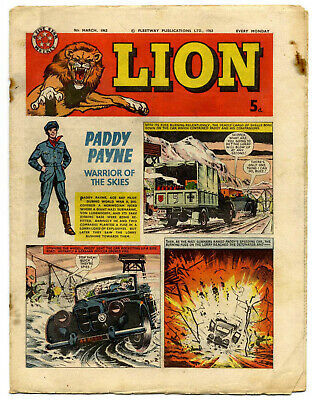 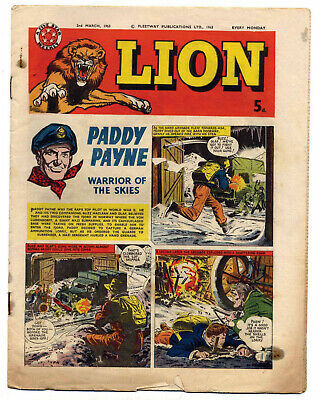 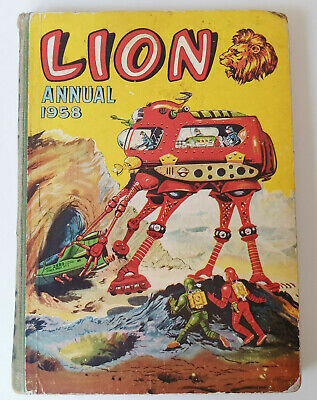 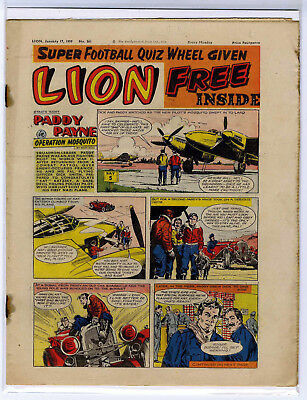 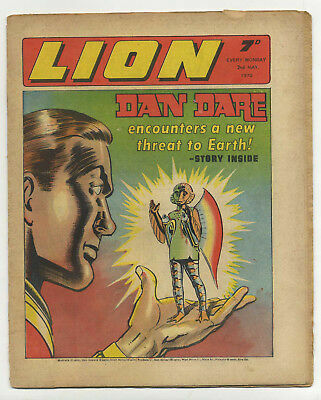 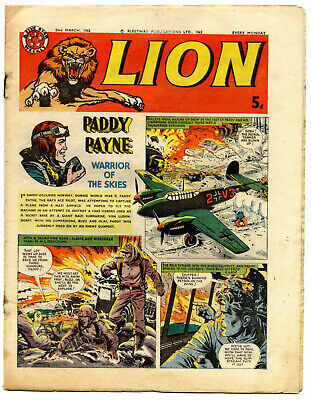 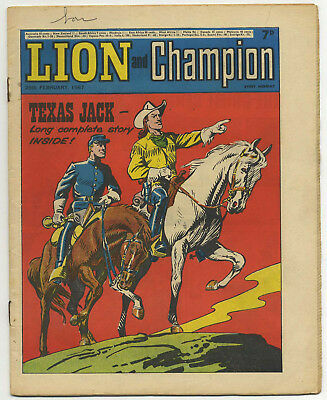 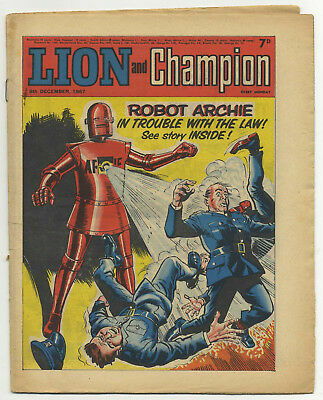 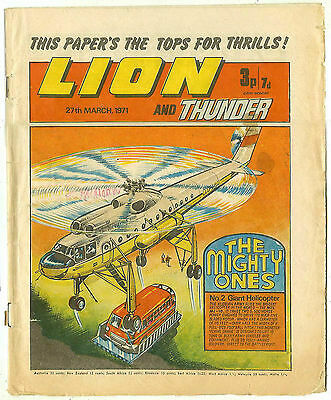 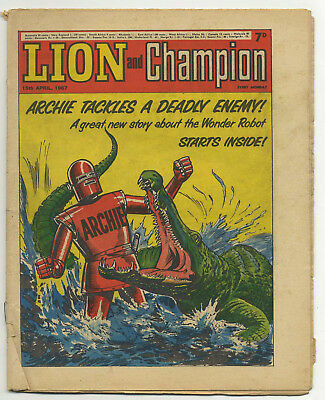 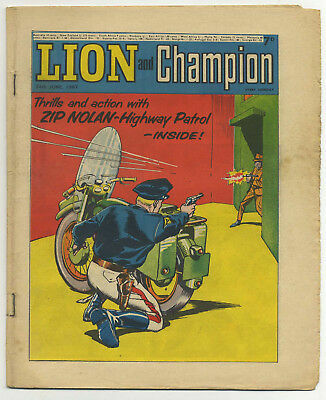 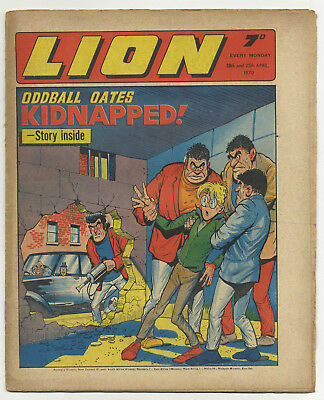 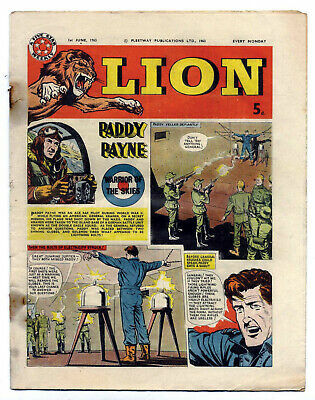 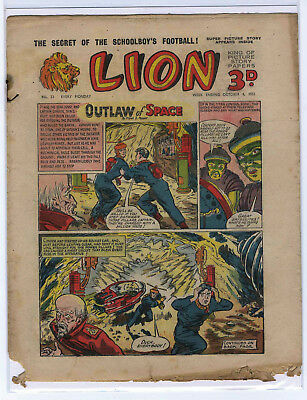 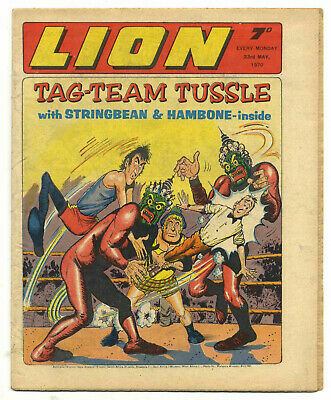 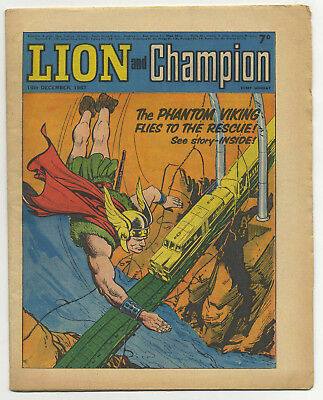 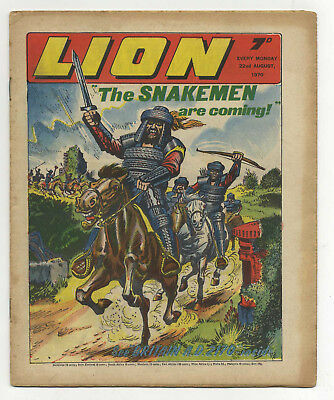 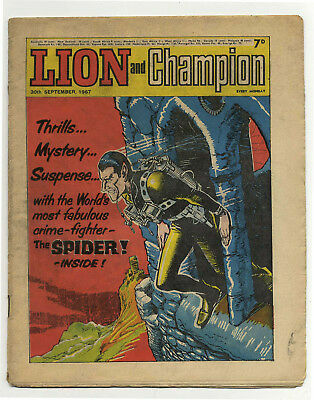 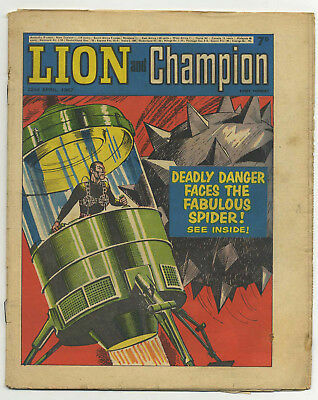 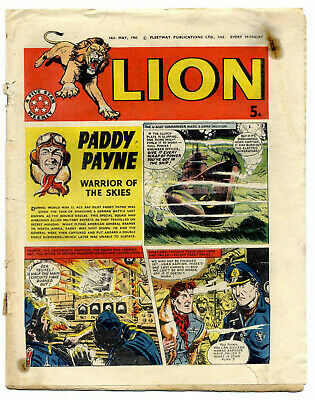 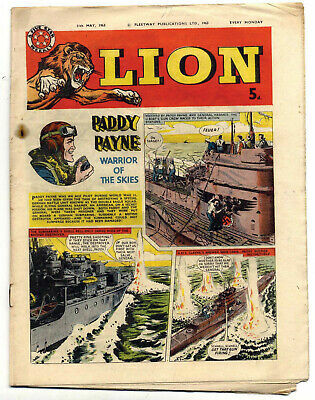 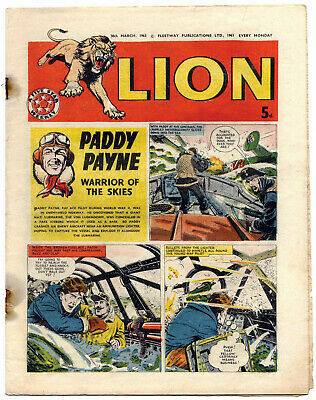 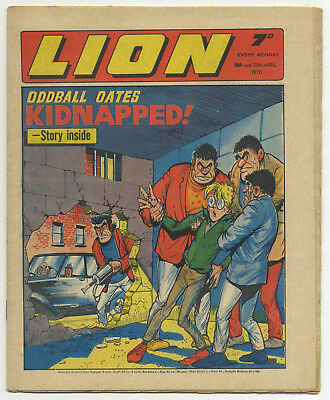 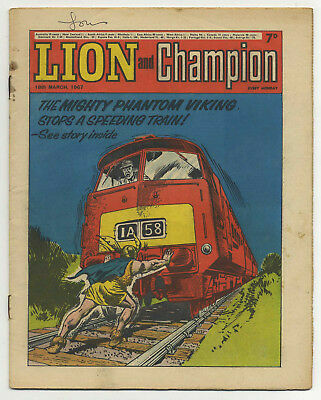 3 Lion Comics 1966, Danger Man. 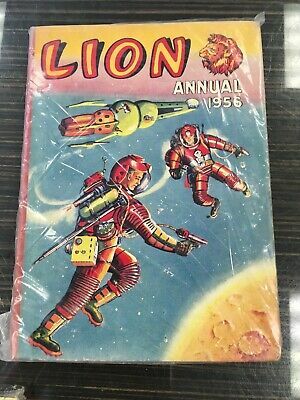 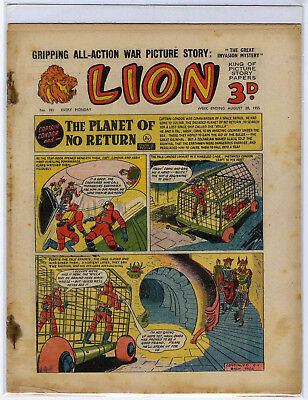 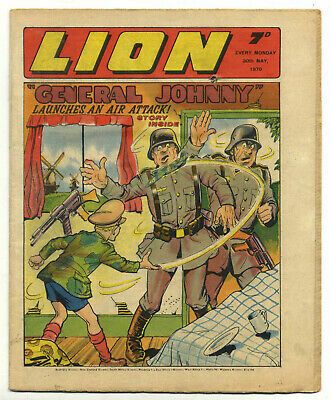 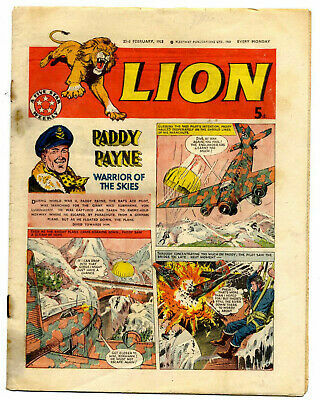 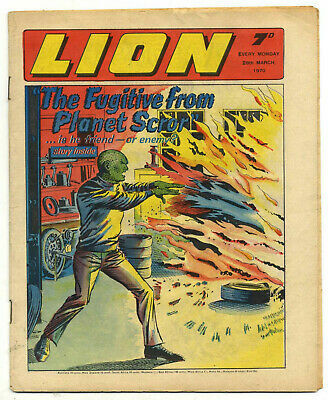 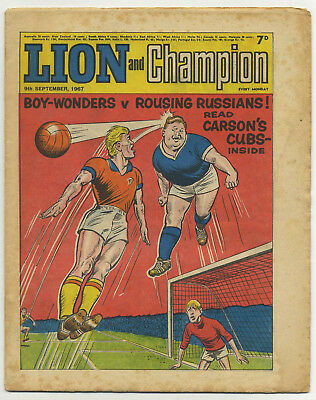 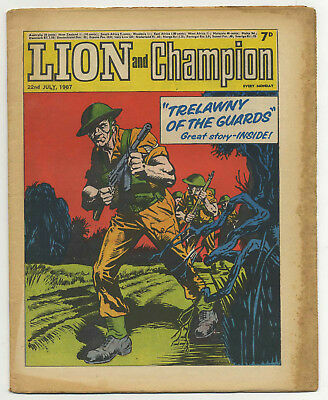 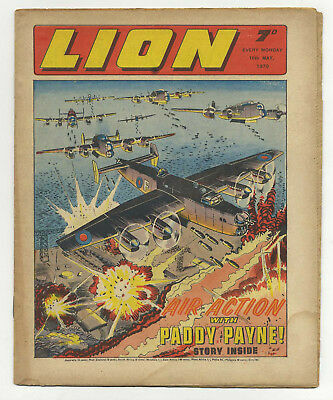 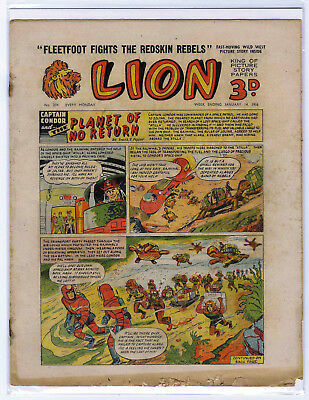 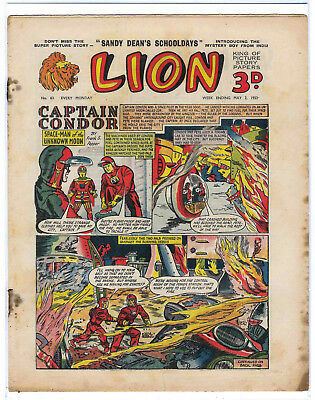 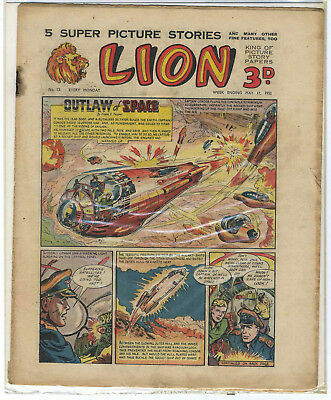 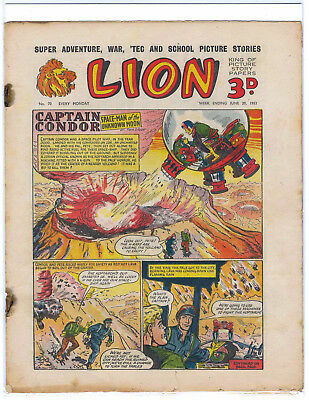 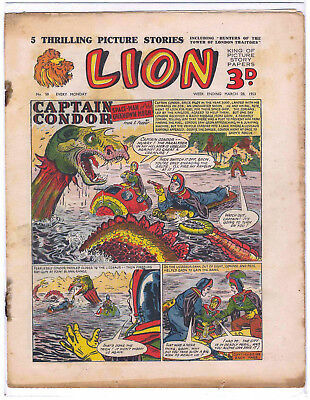 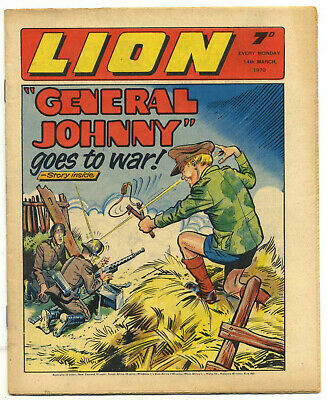 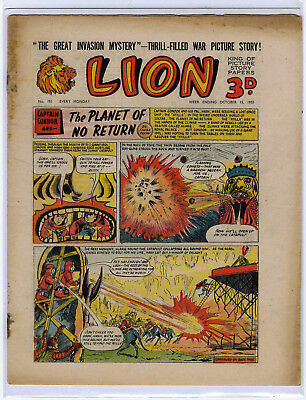 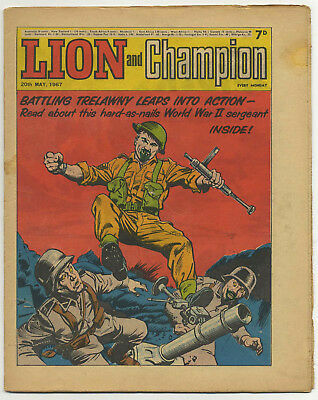 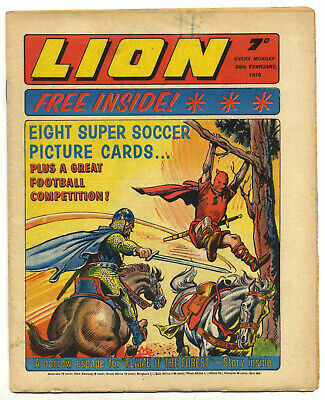 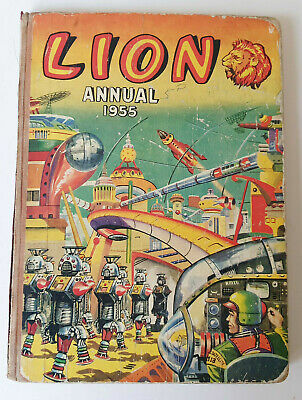 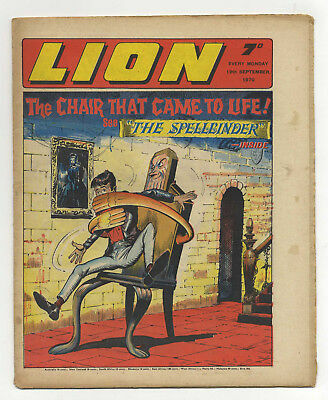 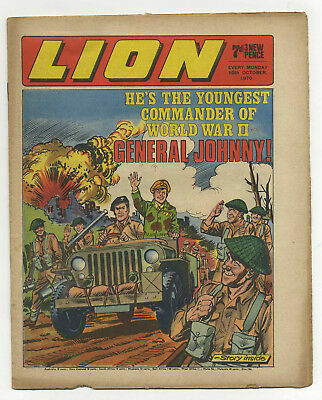 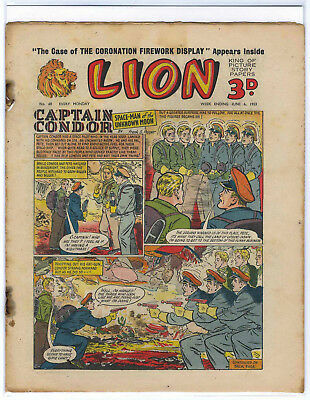 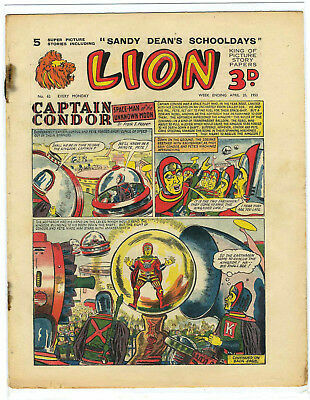 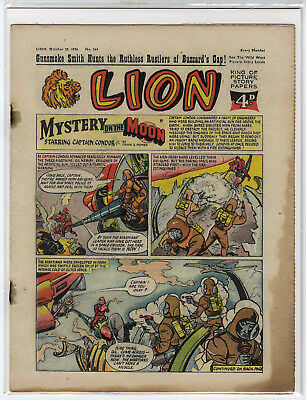 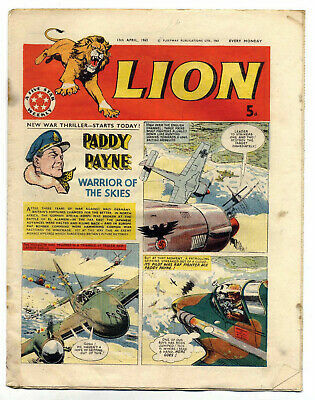 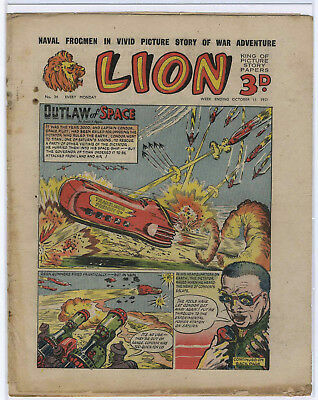 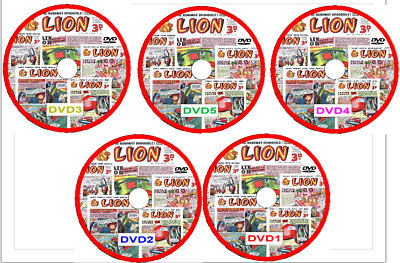 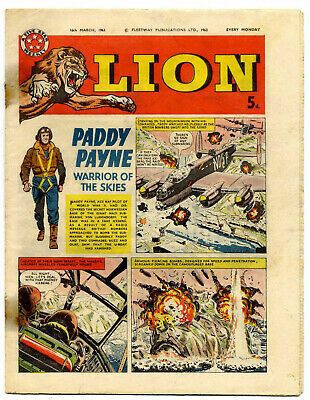 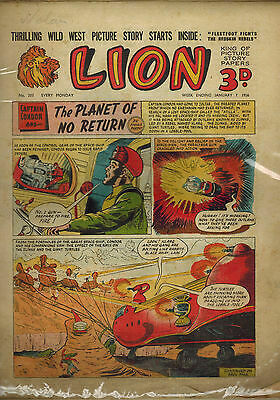 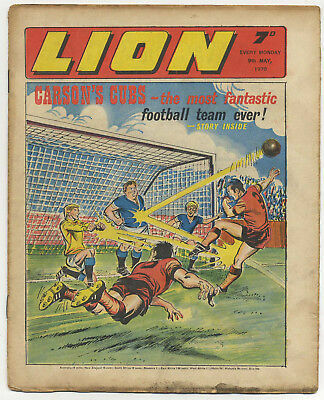 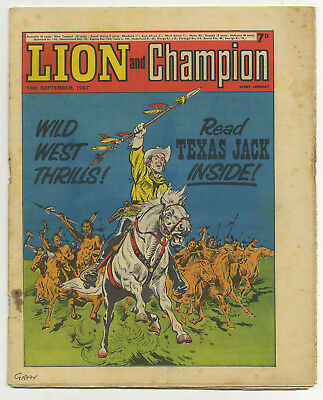 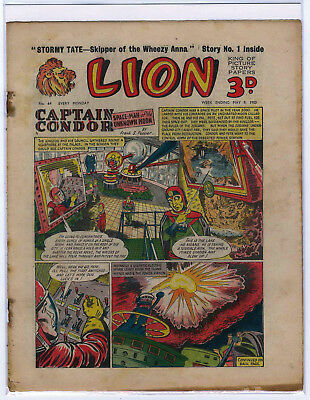 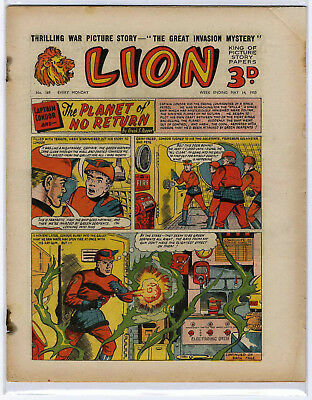 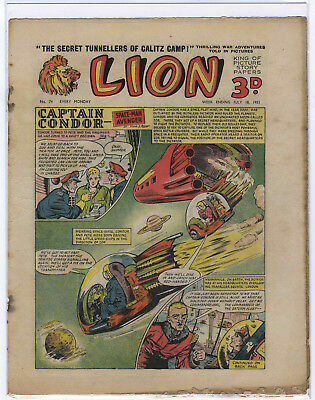 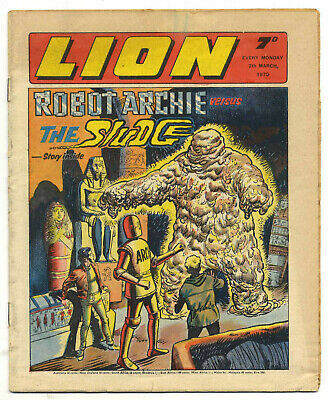 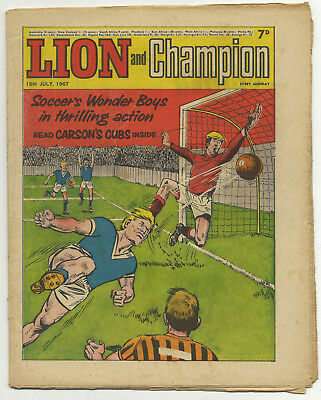 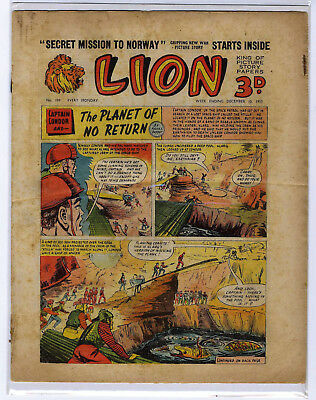 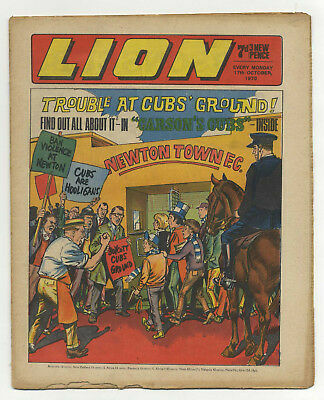 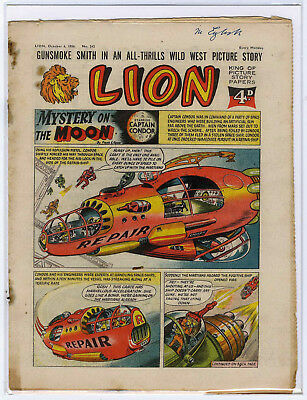 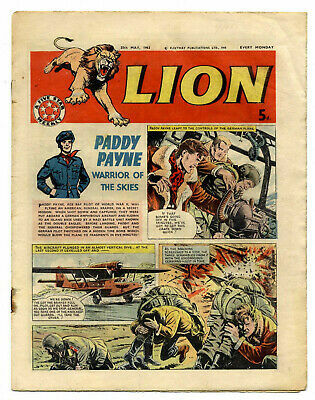 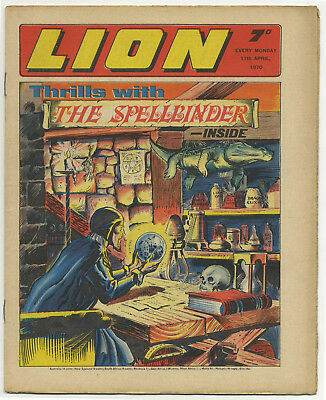 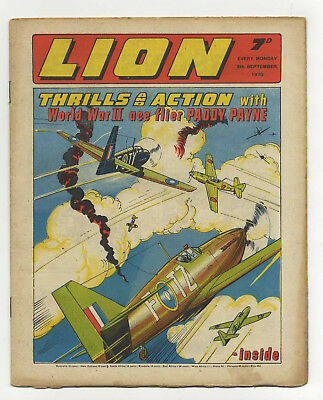 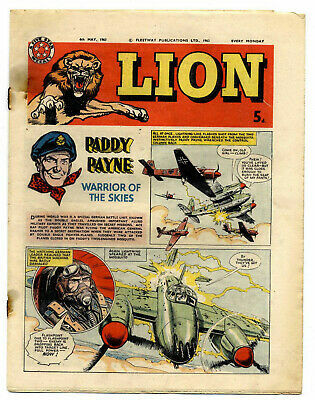 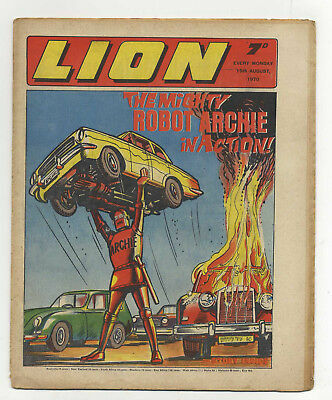 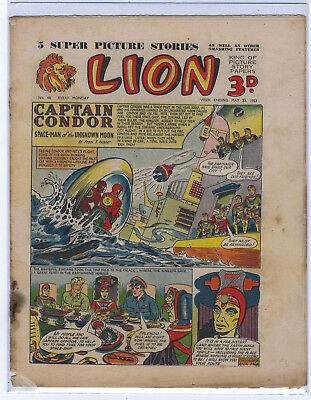 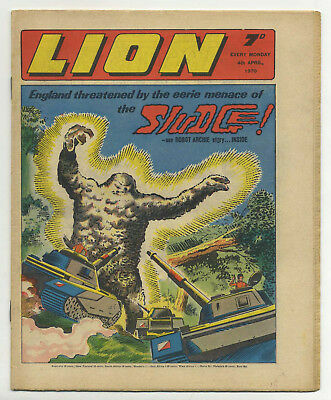 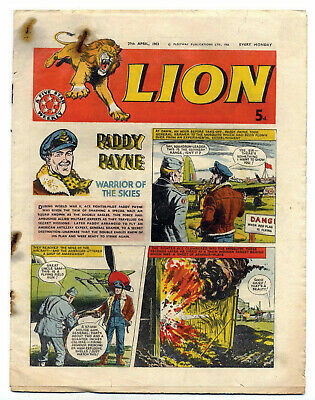 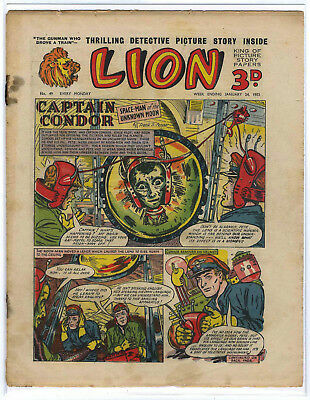 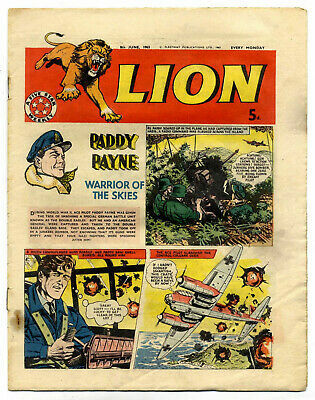 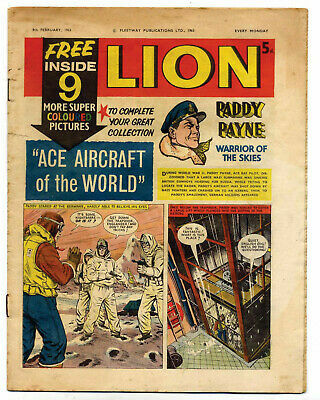 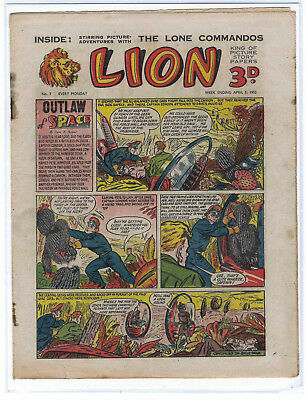 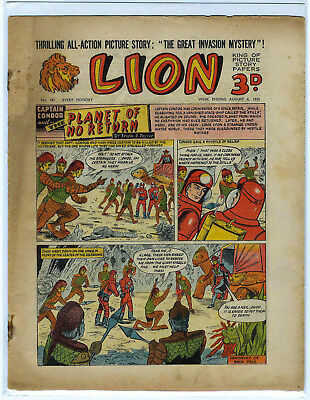 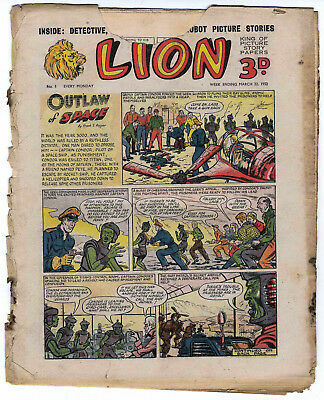 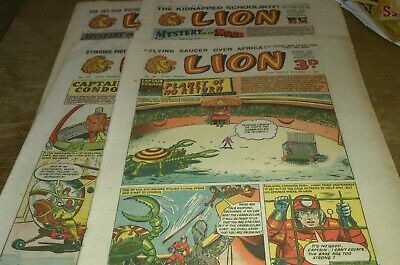 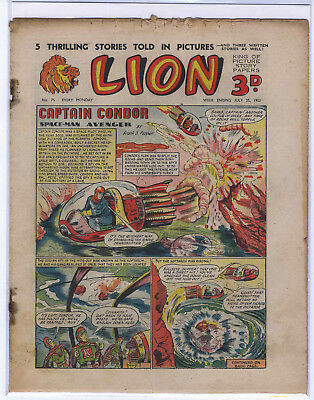 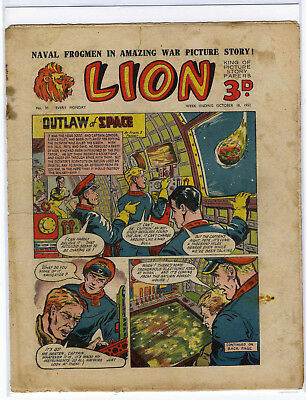 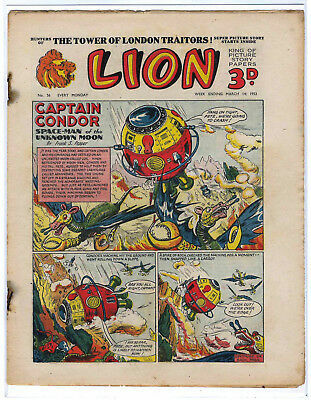 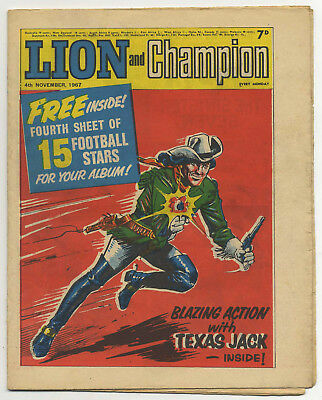 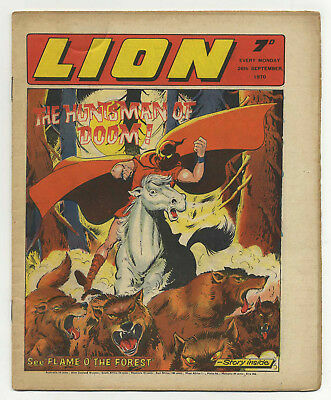 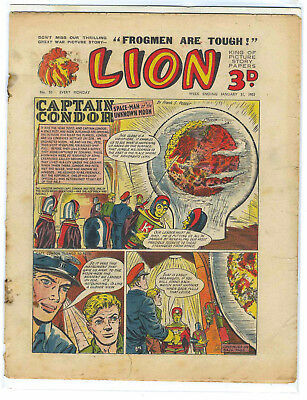 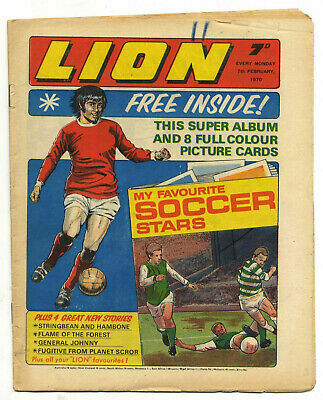 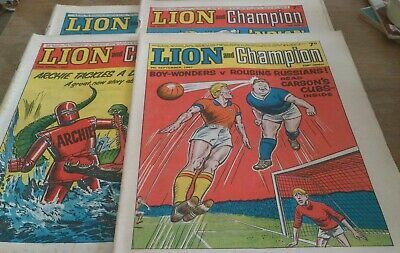 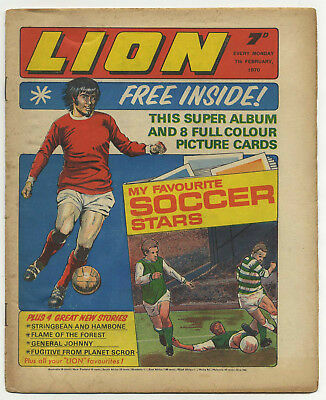 Lion 30th May 1970 (high grade) includes 4pg supplement launching Cor!! 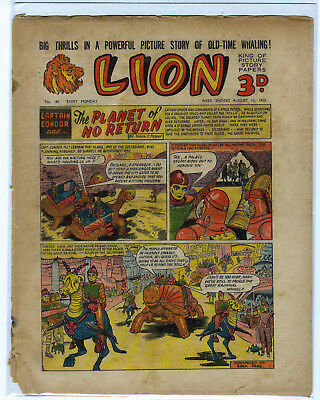 LION COMIC No. 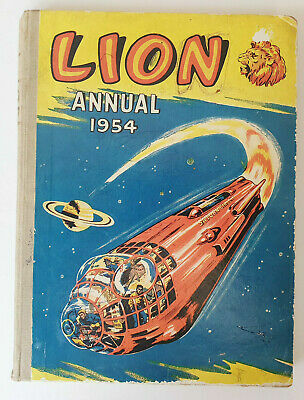 203 and 208 from 1956 LOOK!